Dark Mode: After a long wait, WhatsApp’s ‘Dark Mode’ is finally here! 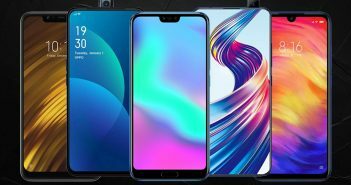 This dark mode will offer dark colours and dim lighting; along with this it will also save the battery life. This feature will look exceptionally well on big screen mobile phones. Reverse Image Search: This feature will allow users to search for images similar to the one’s they have received directly on Google. This will allow users to understand if any news is fake. 3D Touch Action: This feature will only be restricted to the latest Apple iPhones. In this users will be able to view someone’s status secretly without being seen. Private Replies: This feature is already available on Android mobile phones. 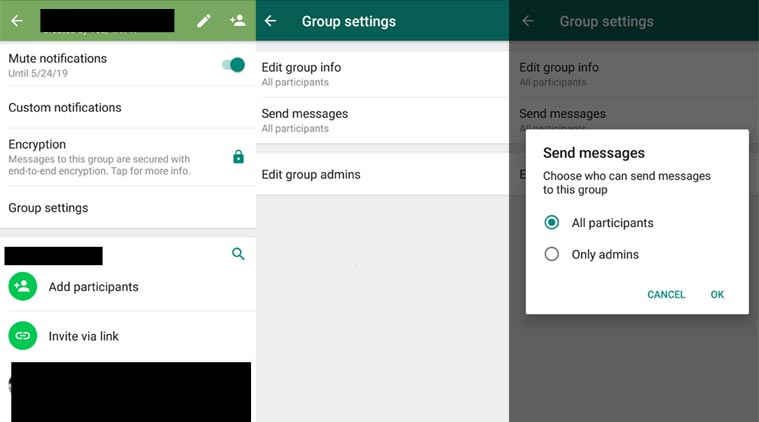 It will allow you to send a private reply to a person in a group chat. These are some of the WhatsApp features that we will soon see on our smartphones. However, there are still a few features that should be added in the future updates. Here are some of the WhatsApp features we want to see in 2019. 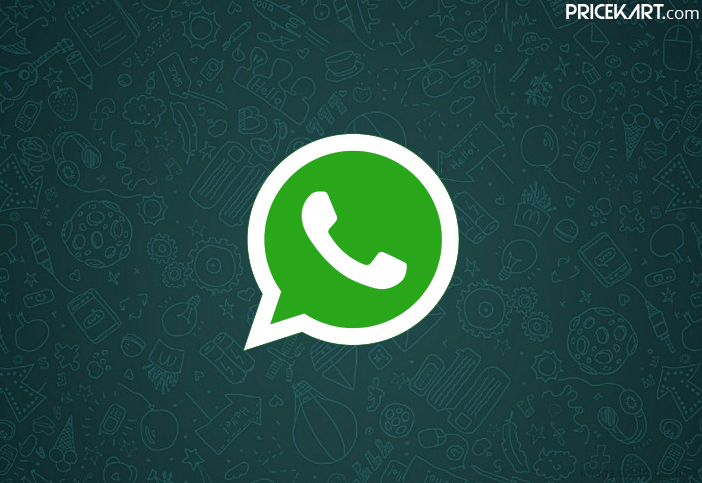 When WhatsApp added the voice message feature, it was a relief to many users. Instead of typing long texts, the voice message feature allows users to record what they have to say and send it in a matter of seconds. In fact, with the recent update you can send voice messages even in the handsfree mode. However, the one thing that is missing from this feature is the option to preview it. By adding a preview option, users will be able to listen to their voice message before they hit send. Privacy is one of the major constraints that people look for on messaging applications. Including a feature that will allow users to secure specific chats with the help of a pin or password will add an extra doze of privacy. Along with privacy, this feature will also help ensure maximum security. Users will be able to keep their personal chats private. 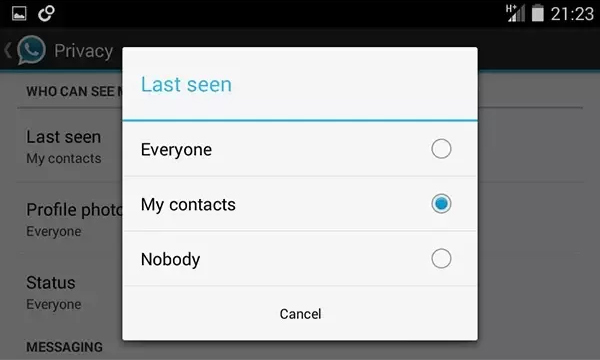 Currently, we can only hide our last seen on WhatsApp. However, the second we go online the world can see that we are currently available on the messaging platform. WhatsApp should add a feature that will allow us complete invisibility. Even the online status should be hidden when we are currently active on the platform. 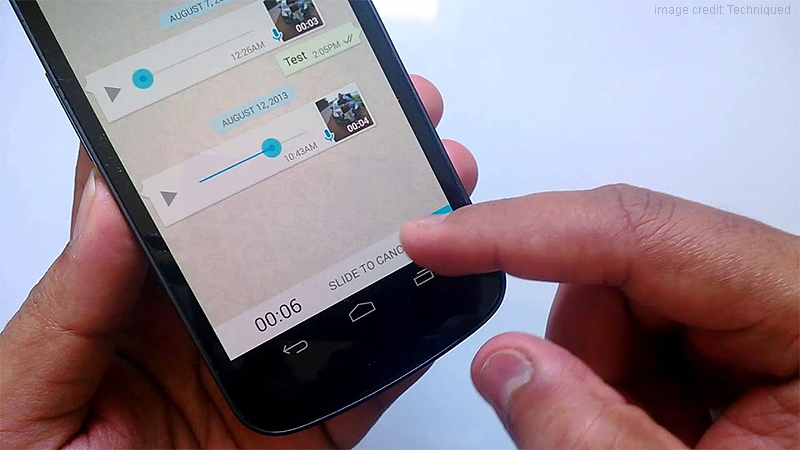 This will allow users to go incognito while using WhatsApp. Most social media platforms allow you to schedule posts. 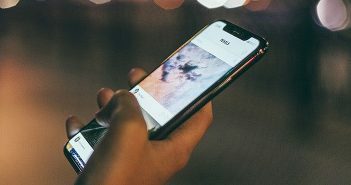 Scheduled posts automatically go live according to the set time. Having a similar feature on WhatsApp will make things considerably easier. Instead of staying up late to wish a friend or relative, you can just schedule a message and get it delivered as per your convenience. While WhatsApp offers us tonnes of benefits, one of the biggest bane of this messaging app is continuous group messages. A lot of users are stuck in groups that they absolutely don’t want to be a part of. This is why WhatsApp should seek for a user’s permission before allowing people to add them in a group. 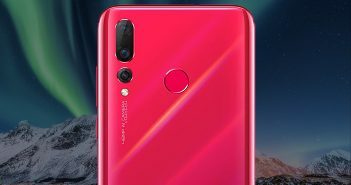 All the top trending mobile phones come with a DND mode that blocks calls and messages for a particular amount of time. Right now WhatsApp only allow us to mute message from a private chat or group chat. However, this feature does not stop messages from coming in. A do not disturb mode will allow users to block all messages coming on the messaging platform for a certain amount of time. Turning off this DND mode will once again all the messages that the user received to be visible on their recent chats list.